•	Features: There are three partners in this successful business located in 3 shopping malls in Bangkok. One of the partners, who holds a 30% share of the business wishes to sell their full share allocation to pursue other ventures. The business is profitable and is in the top 5 of games venues in Bangkok on Tripadvisor. Customers are all ages, but it's the kids especially who love the excitement and fun of the game. 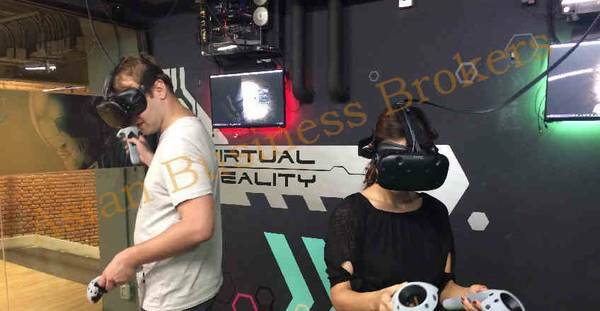 The VR games can be played alone or with friends and there are many types of games to choose from. 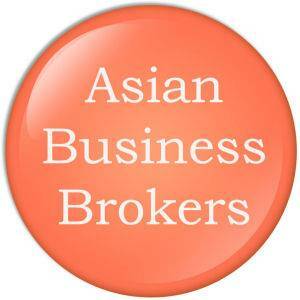 This business is exclusively listed with Asian Business Brokers. The advertisement and information pertaining to it are purposely brief as the owner requires a signed Non-Disclosure Agreement before any more information can be released or an inspection conducted.